click to download as pdf! speak it as a second language. We lift up our eyes and look on the fields, for they are white already to harvest1. How exciting it is, that He has places for us to reap, where we have not sown.6 He goes before us and has prepared beforehand that we should walk in7 His works..
DAR ES SALAAM means “City of Peace” - it is a huge city, the biggest in Tanzania. I have been there several times. It is busy, diverse, and very hot! Located on the east coast of Africa, one of the cool refreshments available are the fresh, sweet (and very cheap) coconuts! They are brought in daily from the country side on wheel barrows. The vendors will cut and prepare them for you, right there on the street. One afternoon, during a mission trip to the city, I left the hotel room just to find one of those delicatessen (which do not exist in the landlocked country of Zambia, where I had been ministering for the past 10 years). Each day I would stock up on cold waters, Azam “Pinacolada” juice (the best tasting juice ever) fresh mangoes, oranges, and the legendary fresh coconuts.. to keep myself from withering away physically in the hot and humid Dar Salaam weather. I remember returning with my stash of refreshments, and climbing up the stairs to the 4th floor of the Durban Hotel. I knocked on the door to our room, and there was no response! I thought, Maybe I'm at the wrong room again? My room mate (who shall remain nameless) had decided to leave too.. with the keys! Well, I thought, I'll just have to go and fellowship with God on the roof.. There I found a beautiful panoramic view of the whole city. While fellowshipping with the Lord and looking out at the city, I thought of the verse: Ask of Me and I will give thee the nations for an inheritance.11 It struck me that we could have a real amazing church and Bible college in this city.. Imagine God using us to bring the finished work message, grace, the word, the daily body life fellowship, and question and answer times with disciples... in Dar Salaam! Let's pray, knock, visit, go and believe God for this place! 1. 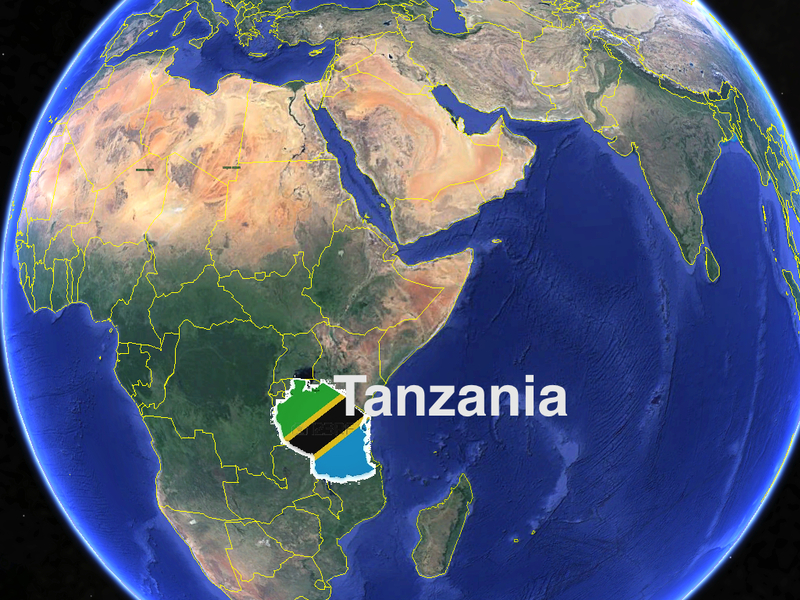 Connecting the work: Tanzania is strategically situated between East and Southern Africa. East Africa -Uganda, Kenya etc- is where our ministry began operating in the 90's, and Southern Africa -South Africa, Zambia, Malawi etc- is where we started in 2000. 2. Muslim world: With 1.1billion Muslims in the world, I would like to be looking for open doors to reach them with the gospel. 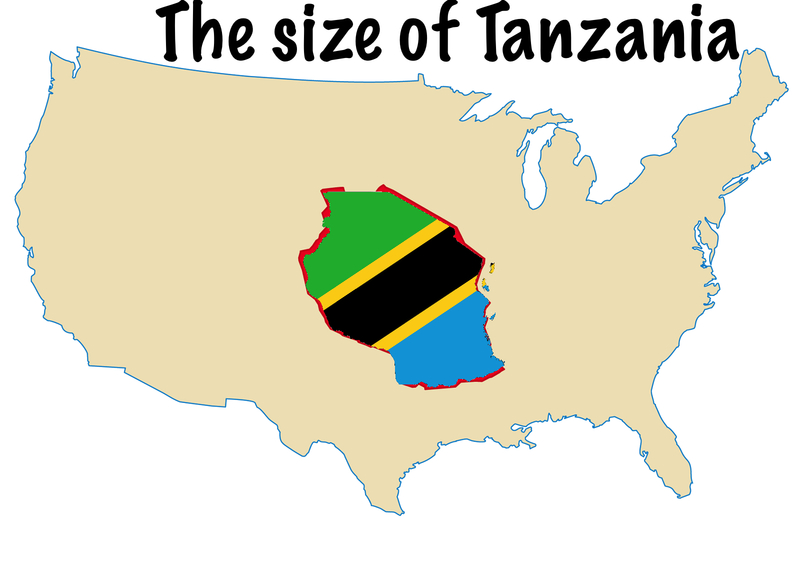 Tanzania has a good sized, yet minority, Muslim population which is not evangelized. They are not staunch, but many are the secular type of “backslidden Muslim” that are not so serious nor religious. They feel like they don't measure up (who does?!). Because of that, and the fact that they've never heard grace in a mosque, I have found they are very interested in the gospel!!!! We had many such opportunities to share the gospel with Muslims. We saw one get saved, and met another who had recently received Christ and found us on the internet. 3. Zanzibar: is a 99.9% Muslim Island, easily reachable from Dar es Salaam by a 2 hour ferry boat. Because Zanzibar is part of the country of Tanzania, which is not majority Muslim, you are still free to travel there (it's actually very tourist friendly), and you can evangelize. 4. New territory: Our outreach to Tanzania began with trips by Pastor Scibelli in the 90's, when he was living in Uganda. One man in Ngara, a fairly rural, northern part of the country, heard the message and in time affiliated with our ministry. He has faithfully been serving the Lord and has a number of village pastors with works in the surrounding rural areas near the border of Burundi. Recently he received his first trained helper, a Ugandan trained Rwandan, moved to his town. In addition to Ngara, a good contact was made in Zanzibar, and evangelism took place in the capital, Dar Salaam. 5. Openness: People are very friendly, and open to talk about the gospel. This applies to Muslims and non-muslims. Most non-Muslims have some sort of a background in Christianity, whether they are born again or not. From the perspective of the English language, it is easy to evangelize. Based on my experience, it seemed about 1/3 spoke English, 1/3 broken English, and 1/3 only Swahili. 6. Religious Freedom: Tanzania allows freedom of religion, freedom to worship, to register a church/ bible college. This makes it an easily accessible country, with the freedom to openly evangelize. 7. Contacts: We have a growing number of contacts including the GG pastor in the north, a contact in Zanzibar, contacts who meet us each time we visit the capital, a bible college student who did a semester in Zambia, and a number of “Tanzanites” scattered around the ministry in places such as Finland, Kenya, and America. PRAYERFULLY support this vision in any and every way that God leads you, most importantly, we covet your prayers for wisdom. It has been such a joy to watch God use faithful disciples in Kitwe.. Benson and the team have truly received the message. Our trust in God for them is great. RADIO - Praise God for someone's kind gift which we just received, enabling The Grace Hour radio in Kitwe & the Copperbelt, to continue for another entire year. It airs twice a week. CONSTRUCTION - God has blessed the church in Kitwe with a really nice piece of land. In addition to the dorm and the classroom, which is used for Christian school and English classes, we have been desiring to get out of the tent by building a 120 seater chapel. We have completed the foundation/ footers, the concrete slab (floor), and have also purchased the sheets for the entire 88m2 roof, some of the blocks for the walls. Putting it together should be under way shortly, thanks to the generosity of friends and family around the world. DORM - There are now 5 young men living in the dorm. Daily, they eat together, pray together, study together and stay together. They are an integral part of the work. Please keep them in your prayers. LEADERS - Pray for the Leadership Seminar in Kitwe (October). A bus load of leaders from Lusaka will meet with Pastor Scibelli, Pastor Renaldo, Pastor Chris & myself. 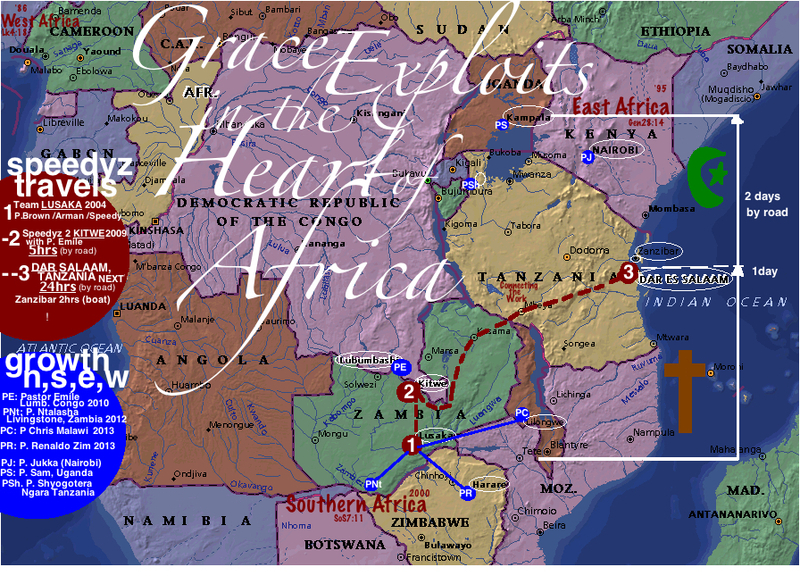 Pray for my upcoming trip to the region including Zambia and Tanzania. Also pray for Pastor Renaldo who is planning to have 10 leaders spend some time with him in Zimbabwe later this month.